FABULOUS 5000 SQ.FT. QUALITY BUILT COLONIAL ON APPROX 1/2 ACRE LOT ON PRESTIGIOUS DONOVAN GLEN CT,SURROUNDED BY UPPER BRACKET HOMES-12 RMS.5BD-4.1BA.FAM RM.LIBRARY,HUGE KITCHEN & BRFST.RM. 2 STORY OPEN FOYER: A GREAT REC RM W/2 ADDITIONAL BD-A FULL BA.& A 2ND FULL KIT. 3 CAR GAR.CEDAR SHAKE ROOF-A WONDERFUL HOME FOR FAMILY LIVING AND GRACIOUS ENTERTAINING! 3104 Donovan Glen Court Northbrook, Illinois 60062 is a single family property, which sold for $1,300,000. 3104 Donovan Glen Court has 5 bedroom(s) and 6 bath(s). 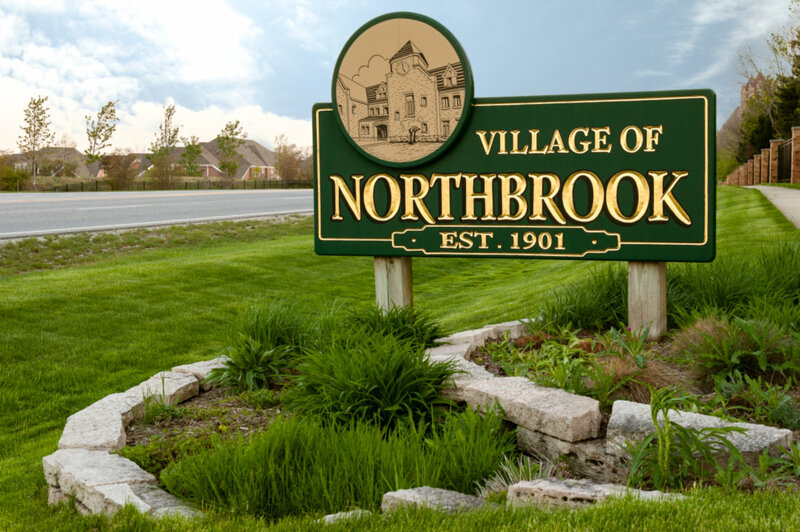 Want to learn more about 3104 Donovan Glen Court Northbrook, Illinois 60062? Contact an @properties agent to request more info.